Jaslyn Koh, 29, quit her cushy five-figure job as an investment banker in mid-2016 to travel the world. With a determination to seek “new experiences to grow as an individual”, she globe-trotted and did cliff jumping in Mallorca, volcano hiking in the Aeolian Islands of Sicily, and mushroom hunting in Finland. She added that her frequent solo travels made her realise how important and meaningful social connections can be. She began to get drawn to fellow travelers and locals who shared a common interest with her for fitness, adventure, wellbeing and experiences. 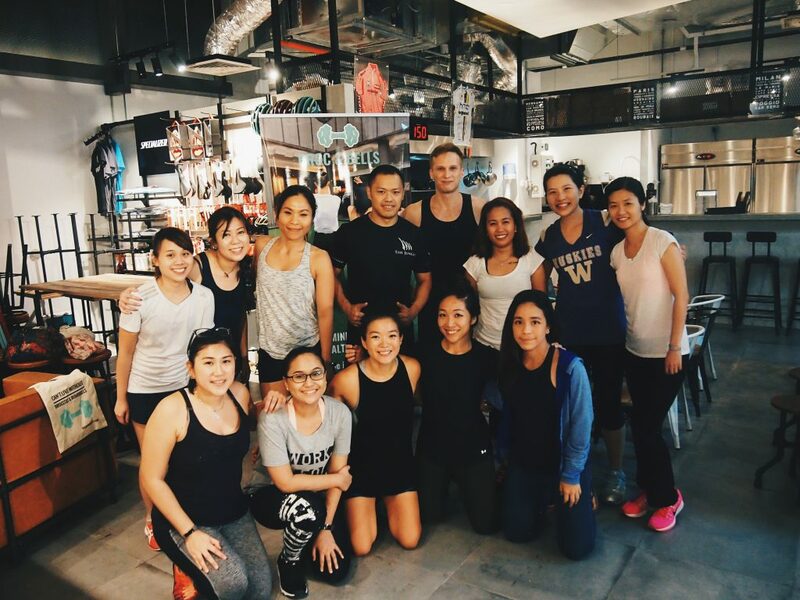 This also prompted her to think about how difficult it is to often find good places in Singapore for healthy food and fitness classes. 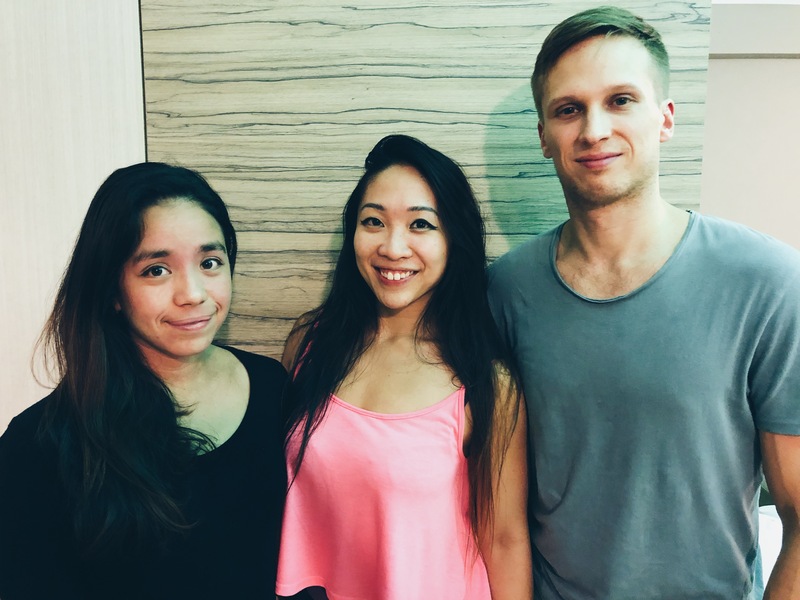 So when she returned to Singapore, she roped in her two friends – Bernadette Yzelman (28) and Jussi Kaijalainen (32) – to start up Broccoli & Dumbbells (or Broc ‘n’ Bells for short) in September last year. The latter two still hold their day jobs – Bernadette is part of a small family business that deals with medical and rehab supplies, while Jussi works as a tech consultant for corporates and startups. Together, the trio created BrocnBells.com – a social wellbeing platform that connects like-minded busy individuals together over healthy pursuits, as well as eases the exploration of quality wellbeing options in the city. This new brand is aligned with their first startup The Busy Woman Project, which is targeted at the epidemic of stress and burnout among women in Asia and beyond. The website offers several features, but primarily, it wants to help you find your sweat buddy. The free service is based on an in-house algorithm to match individuals based on criteria such as location, age, fitness, networking, and lifestyle preferences. Since its launch in September, it has matched about 700 pairs of fitness buddies. 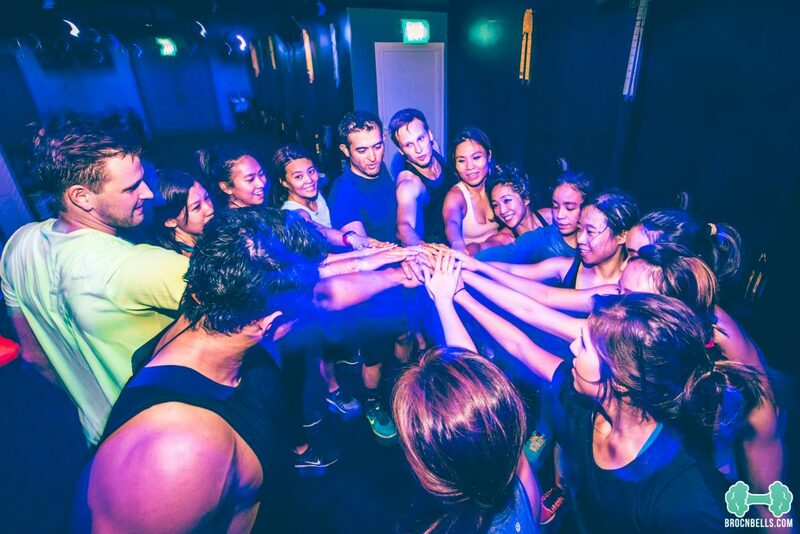 By finding a common ground that isn’t work-related and getting through that workout or challenge together, you’ll start to form a real connection. 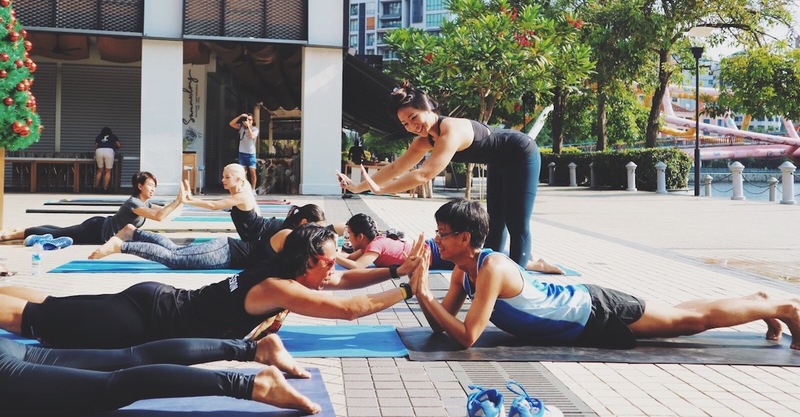 According to Jaslyn, feedback from their users revealed a common theme: that if an individual lives a healthy lifestyle and works out frequently, he/she is very likely to want their potential partner or social circle to share that commonality as well. “That is why you’re now able to use our concierge SweatBuddy service to look out for potential quality dates too,” she added. Besides finding a workout buddy, users can also sign up for wellbeing experiences on the website. In a bid to expand their reach, the team is currently in talks with a couple of hotel brands, co-working spaces and gyms to integrate Broccoli & Dumbbells into their offerings. Previously, thanks to their background in running The Busy Woman Project, many users had the misconception that Broccoli & Dumbbells is also a women-only initiative. But thankfully, the trio have noted an increasing number of males on the BrocnBells platform recently. Beyond catering to both males and females, Jaslyn emphasised that this website is targeted at both locals and travelers. For instance, tapping the Discover Near You button will reveal a curated list of healthy eats and fitness studios near the user. We want our customers, who are essentially busy individuals, to make the most of their time whilst taking care of their social life and wellbeing. We are currently still bootstrapping Broc & Bells, and none of us have taken salaries yet. When asked about their monetisation strategy, Jaslyn said that the Find Your Sweat Buddy is currently a free matching service. However, the team is also looking into other revenue streams like concierge services and VIP memberships. With the changing nature of work, travel and disconnected individuals, there has been an increasing demand for healthy social connections. When asked about their future business plans, Jaslyn said that she is confident that Broc & Bells will grow and go regional in key cities such as Singapore, Hong Kong, Shanghai, Bangkok, Jakarta and beyond.